We provide waitstaff and bartenders as needed. 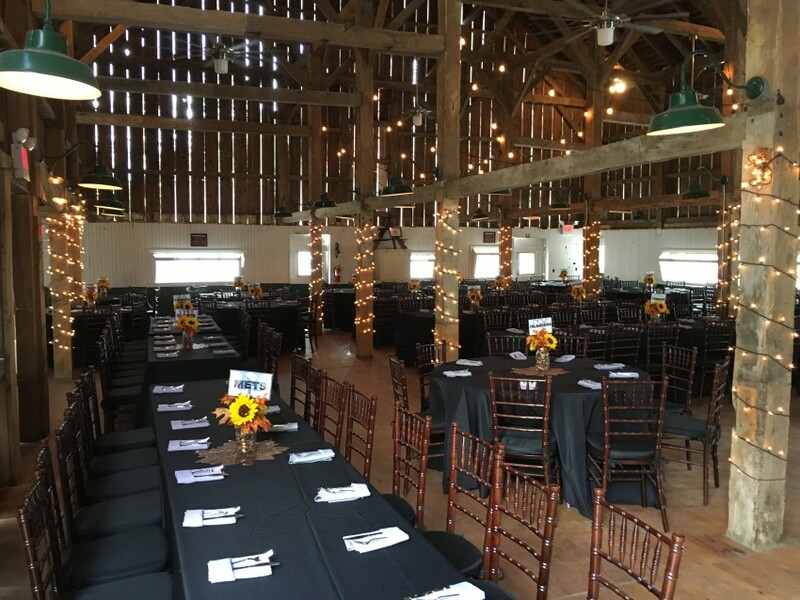 Host Helpers of Delaware is an experienced team of friendly, well-mannered professionals that helps the host with their event, big or small. We offer reasonable rates that vary by event, time of year and number of guests. As host, your only job is to enjoy your own party. Cindy was fantastic. I hope we get her everytime we need someone for an event. The company is excellent. Event went very smoothly they took care of everything so I could enjoy the event. Very friendly and professional - would recommend! The bartender was sweet and hard working. He made sure my husband and I had everything we needed. I was Very pleased with both their work as well as how nice they were! Very prompt and professional, we will be calling again!!! We were so happy with the two waitstaff who served at our open house. Very professional and friendly. Helped make our event that much more successful. Would use again without hesitation. Our thanks to both of the waitstaff. Great Service and Support ! Host Helpers of Delaware was great. They assisted where ever needed to include set up and break down. I'd highly recommend! Alex and Days were our servers for our event. They were very professional and we can not say enough about their service and attention to detail. Host helpers has been out to our location for two events this year. They provided a bartender and a barback for each event. The employees were very professional and polite. We plan on using them again in the future. 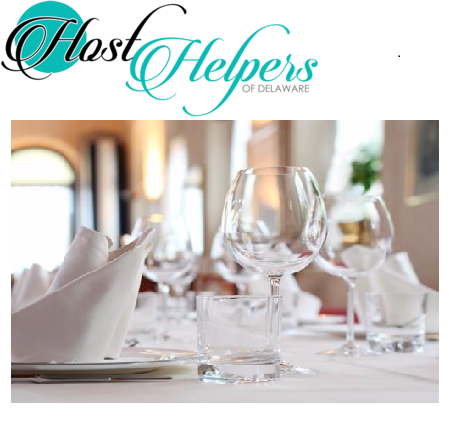 Host helpers of Delaware provides staff for any occasion big or small at any venue of your choice. Services such as, but not limited to: Event space set up, Set out food, Welcome guests, Decorate and so much more! 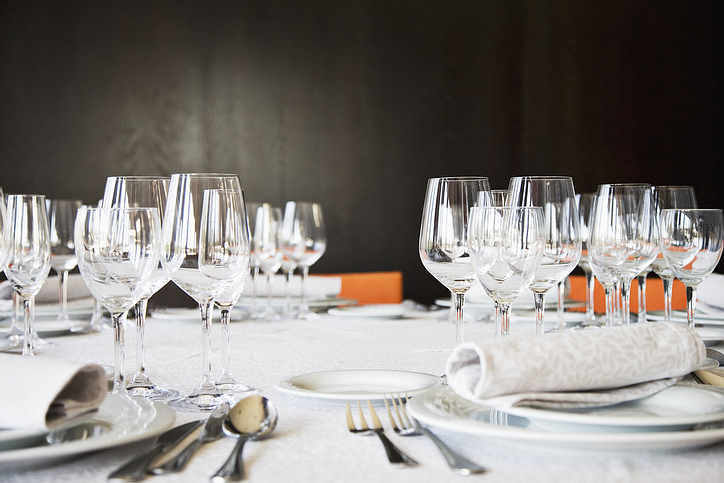 Entertaining should be fun and effortless. Instead of running back and forth to and from the kitchen and cleaning, we do the work. 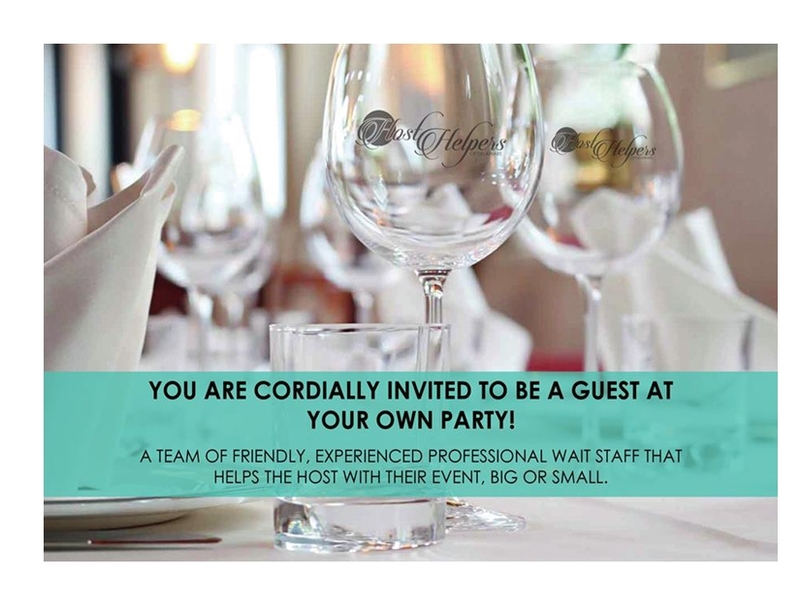 We want you to have the opportunity to mingle and interact with your guests. We want our clients to just sit back, relax and enjoy their own party.